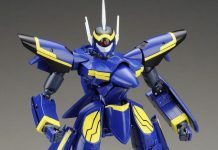 Here comes the Yamato’s Perfect Transformation Macross VF-1S in 1:60 scale, Hikaru Ichijo type with Super and Strike parts. This is scheduled to be in stock end of Dec, 2008. 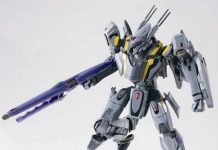 It carries a price tag of 12,800yen and stocks will be limited through Toywiz Malaysia! This will be retail at RM449 at Toywiz Malaysia, IN STOCK NOW! This VF-1S still got? 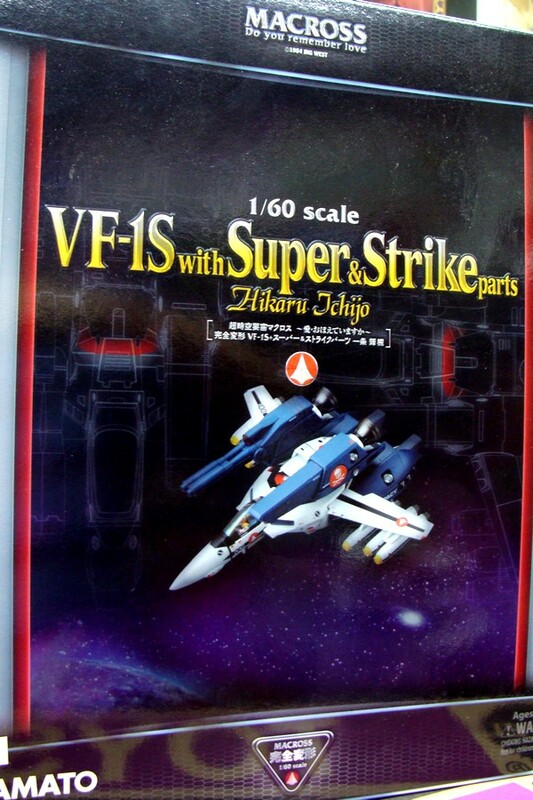 Or do you have 1/60 VF-1J with Super parts? Can you reload all the images for this box?